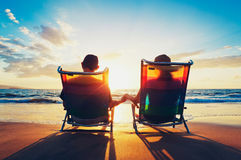 Couple Enjoying Sunset at the Beach Old And Young Hands Woman Relaxing With Glass Of Wine In Bath Child in spring vintage paper sheets, book, old photo frames and corners, antique clipboard Mother With Baby Suffering From Post Natal Depression Therapist doing osteopathic massage on foot. 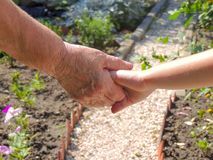 Mom and daughter give high five while cycling in the park Green windowsill, cultivation herbs at home. 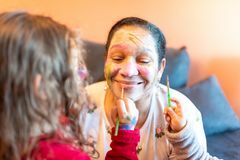 Kids applying make up to grandmother. 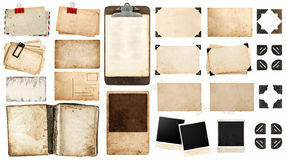 Beautiful woman using a digital tablet and talking to the camera on white background. 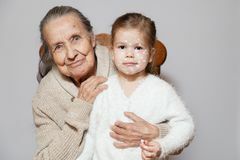 Ð¡ute gray long haired grandmother in knitted sweater hugs granddaughter with chicken pox, white dots, blisters on face. Concept Grandmother with granddaughter in a park with friends Cheerful grandmother holding hands grandson and granddaughter for a walk on a Sunny day. close up. 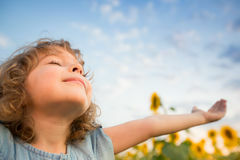 Happy woman concept. Combination of work and family. Generation connection. Feelings in the family. Business woman with child. 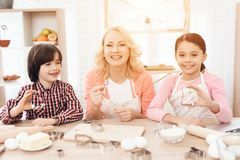 Young cute granddaughter teaching grandmother how to use smartphone at home Grandson and granddaughter together with happy grandmother are engaged in cooking in kitchen. Grandmother taking hand of young child, concept. Little girl dancing on grass. 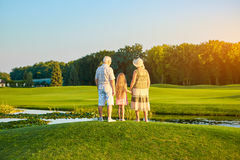 Child and grandparents holding hands. Senior people with granddaughter. 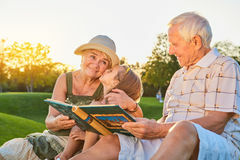 Child with grandparents, summer park. 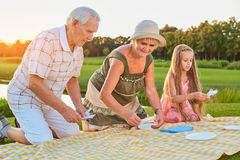 Senior people with grandchild, picnic. Happy grandparents with grandchild. Cute little girl dancing outdoors. Girl with grandmother, back view. 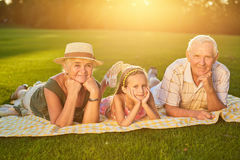 Girl with grandparents, summer. Hand clapping game. 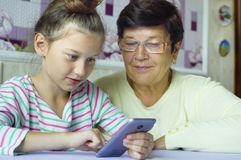 Child with a tablet, grandparents. 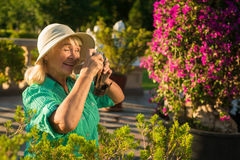 Senior woman holds camera. 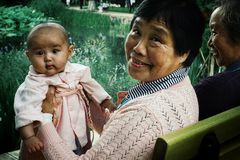 Smiling grandmother with grandchild. Senior woman and her granddaughter. Girl with grandma back view. 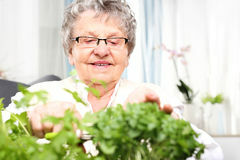 Senior woman smiling to grandchild. Girl kissing her grandma. Happy grandma with granddaughter.Happy grandma with granddaughter.